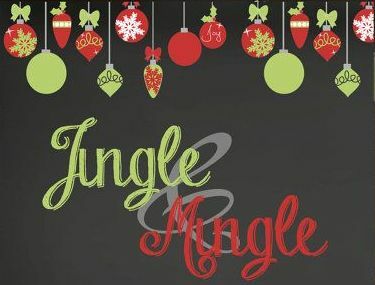 Mingle, Jingle and Sip, Snack…SHOP!! Check Off Everyone on Your List Right Here in Chester! Shop and Enjoy our Lovely, Quaint, Old World Setting. 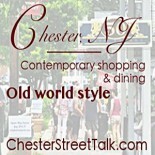 so Come to Chester On Friday, December 11th and Find All Your Gifts for the Holidays! *some stores are open later….or close earlier…check with your favorite shops for their hours! 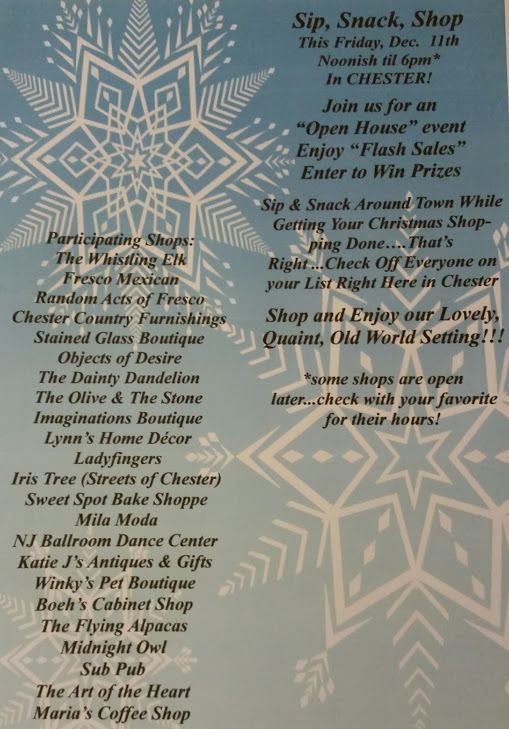 This entry was posted on December 9, 2015 by elegantparis in Chester Events, Chester Merchant Association, Chester New Jersey, entertainment, Other and tagged chester country furnishings, chester events nj, Chester Merchant Association, Chester New Jersey, Chester NJ Main Street Shops, chester street talk, date ideas northern nj, entertainment, Fresco Mexican, imaginations-nj.com, iris tree The dainty Dandelion, Katie J's Gifts & Antiques, Ladyfingers, Maria's Coffee Shop, Mila Moda, NJ Ballroom Dance Center, Objects of Desire, Random Acts of Fresco, shopping and dining in chester nj, Stained Glass Boutique, sub pub, The Art of the Heart, the flying alpacas, the olive and the stone, The Sweet Spot Bake Shoppe, The Whistling Elk, things to do on a date.